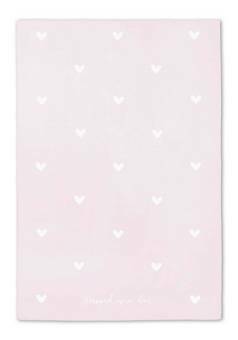 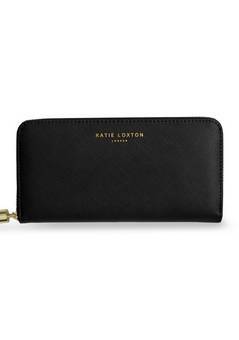 Katie Loxton quite simply are reason we expanded from motherhood out to friendships and gifts. 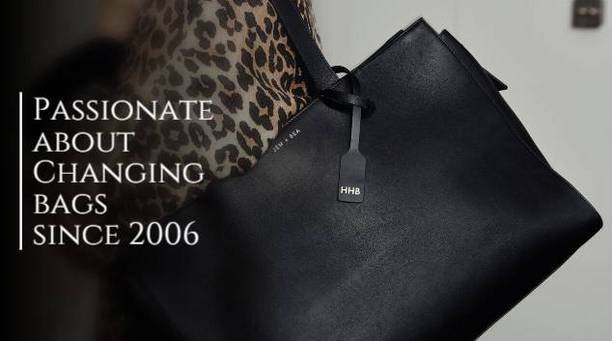 They have literally bags of style and consistently come up with brand new ideas (although there are lots of copies these days). 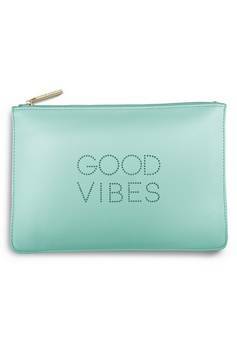 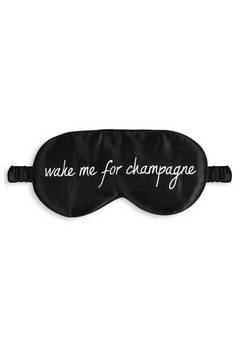 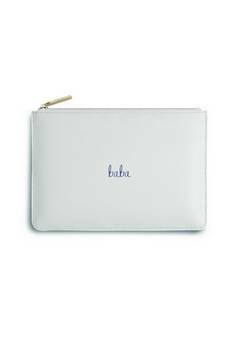 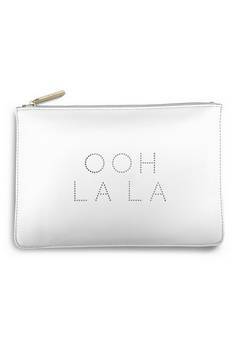 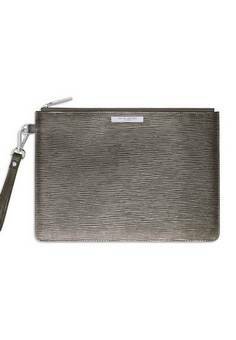 They stand out as leaders in the gifts market and do some great value perfect pouches, handbags and lots more. 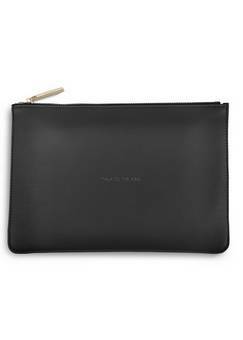 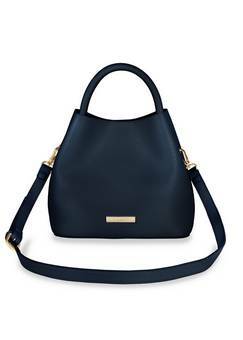 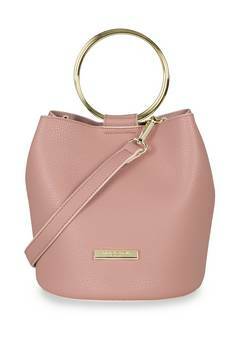 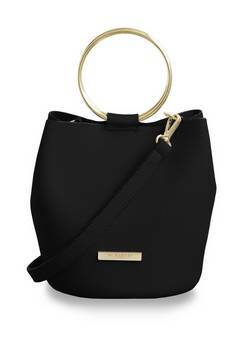 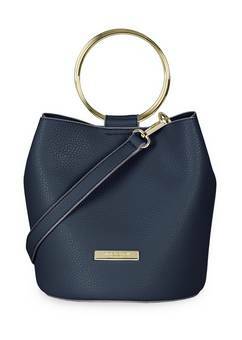 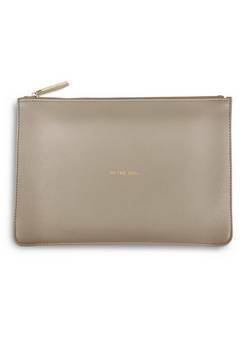 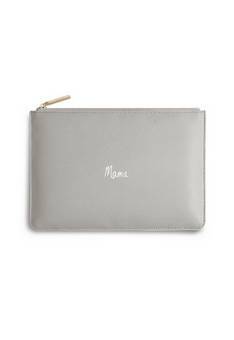 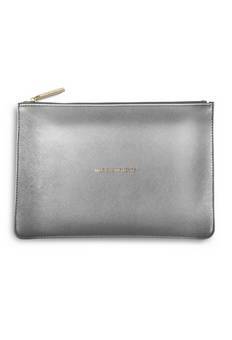 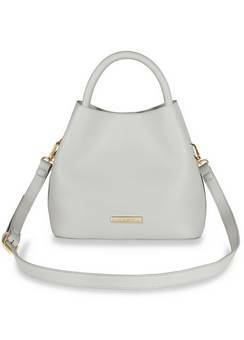 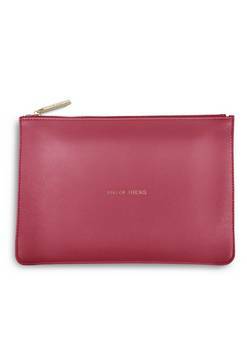 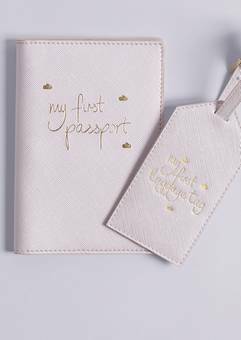 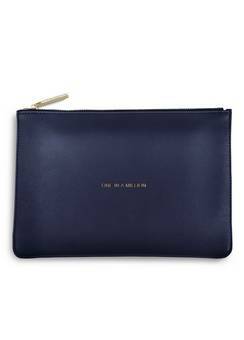 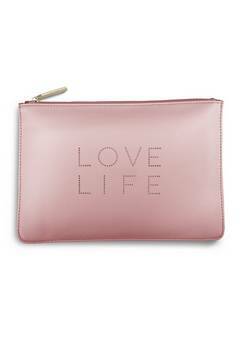 The Katie Loxton range is diverse and wonderfully female, it suits all ages and is great value, buy anything from the new sienna handbag ( see right) to the new minimalist pouch range. 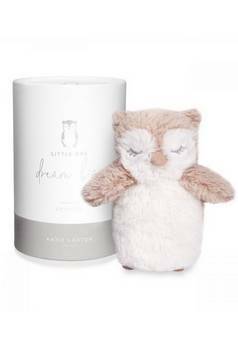 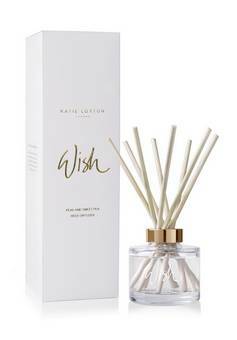 Lastly ( we could go on) the diffusers smell wonderful, we mean really wonderful! 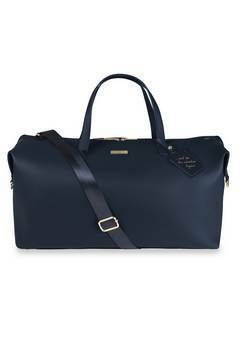 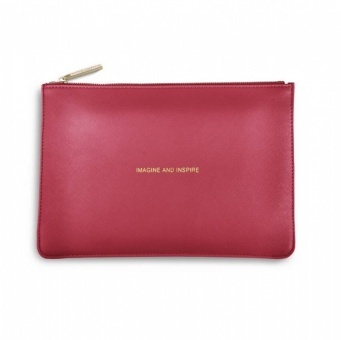 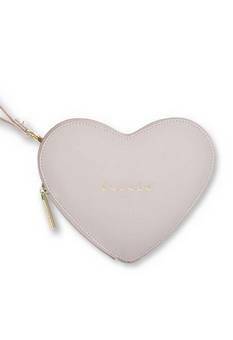 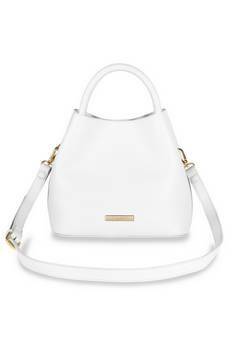 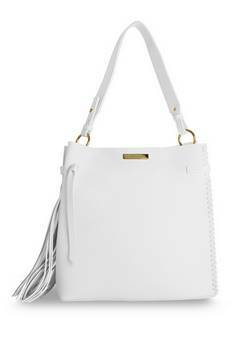 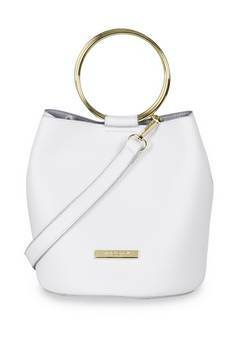 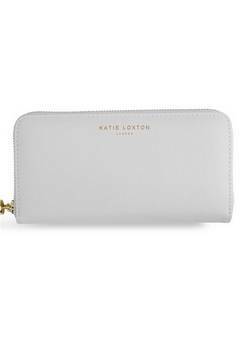 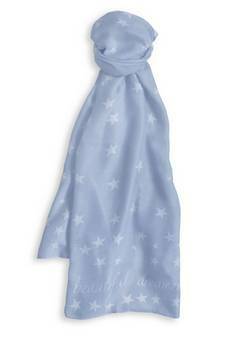 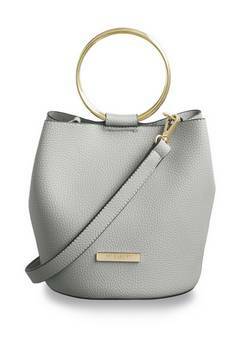 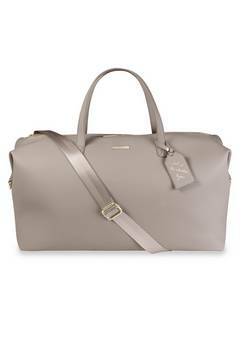 Every Katie Loxton purchase comes with a branded bag so make great gifts.